I was on my way home from Antarctica where I’d just spent a week with Al Gore and 148 environmentalists, scientists, researchers, and entrepreneurs to learn about the stark realities of climate change. Antarctica, Earth’s air conditioner, is the canary in the coal mine for global warming. 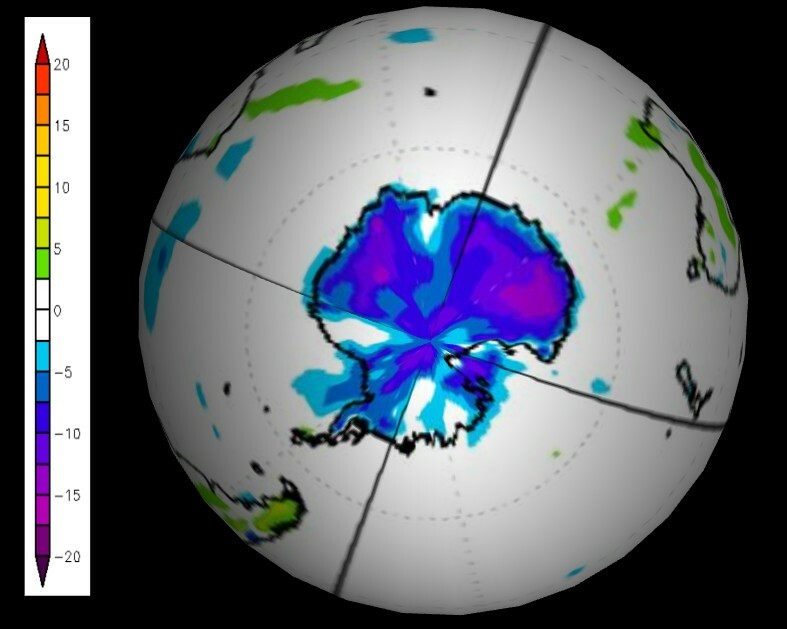 Meaning, if the climate at the south pole is changing, so too is the rest of the planet. For instance, when land ice that is miles thick melts rapidly and falls into the ocean, sea levels rise. And when sea levels go up, the threat we face are storm surges, coastal floods, and the possibility of drinking water for billions of people becoming contaminated with salt water. Yuck. What Jason forgot to mention is that temperatures in Antarctica were far below normal and sea ice was far above normal when he was there. He didn’t see any climate change, wouldn’t know it if he saw it, and is just spouting propaganda for Al Gore. Most of his trip was 10-20C below normal temperatures, like Jan 22 below. They were in the Ross Sea on February 8, with a huge excess in sea ice. Hard, cold facts no longer matter in modern day climate science. As for the canary she is strong and growing. But IF……………………………………Head for the hills! I didn’t notice the Antarctica trip getting any press coverage? I’m wondering if it did. He’s a singer. He has no credentials AND he’s not honest. Why should we believe him? Maybe a few weeks on the ice shelf in a tent could have helped DipMraz find God. He should overwinter in Antarctica and write us a song about his experience. Antarctica is fine, the penguins are fine, the ice is fine; there’s just nothing in climate catastrophe thinking that holds any water. Ice is being monitored, sea-level is being monitored, there is nothing out of the ordinary going on requiring all this hand-wringing and worrying. Jason Mraz needs to find something else to worry about or perhaps just stick to songwriting and mind his own business. Perhaps he should worry about being played for a fool by Gore et al. Yes, that could be a legitimate worry for Jason. That canary must have died by now of old age since there was nothing dangerous to detect for the last two decades. Jason said lots of “if”s. Perhaps he should have spent more time working out whether they are true, than trying to scare the sh*t out of himself. We’ll help him out with a line to start his song. Its minus 60 below I’ve lost the tip of my toes to frostbite, oh yeah. My fingers are going numb I wish I was basking in Hawaii under the sun, oh yeah. Cognitive dissonance. 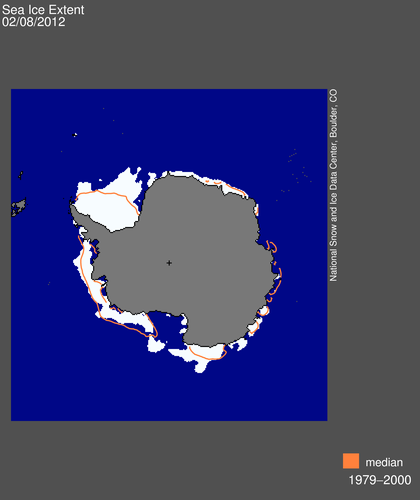 He makes the effort to go there, to experience the fact that the Antarctic sea ice extent is above “normal”, that the temperatures are below “normal” and yet he “saw” the Antarctic icecap melting away. But I guess rationality and cerebration is not prerequisites to being a singer songwriter. Just repeating Albert Gore’s misconceptions does not make you smart.